Clean clean and clean! Huge beautiful property and the owner is a great guy. It is perfect for up to a family of 6. It is located 25 min. from Pafos and 35 min. from Limassol right at the middle. Closes grocery store is 10 minutes drive away. The villa is beautiful, great location very peaceful, you do need a car to get about which isn’t a problem, we had some amazing days out as a family. Our hosts were amazing John and Jackie, we had a few travel hiccups and they did far more than any one would have expected. Would definitely recommend. 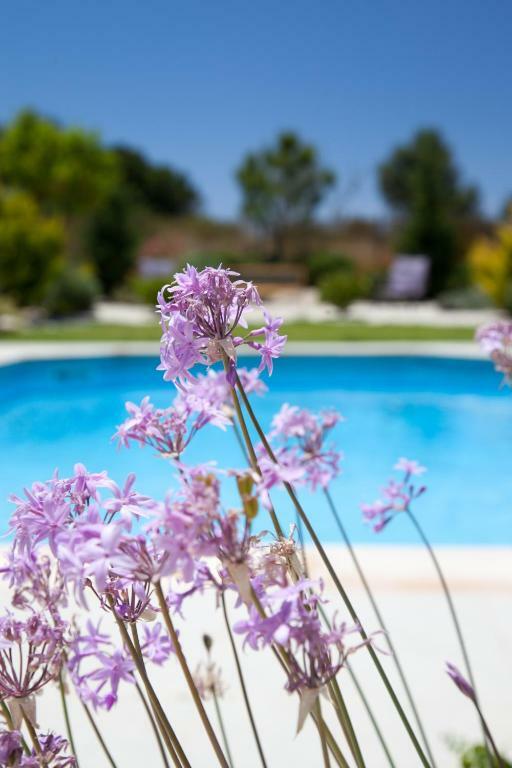 Eleon Villa is a beautiful property - very well equipped and with a lovely pool and garden. John and Jackie, who manage the villa on behalf of owner Penny are very helpful and provide clear directions from the airport. They are also available to offer support with any problems that arise. It is very quiet and peaceful but there are no facilities within walking distance so a car is essential. It was a pleasure from start to finish. We were met by a lovely couple who gave us our keys, showed us around, told us all about the local area and advised us in where was good shop/eat/walk.... It’s in a lovely quiet location with a beautiful village within about a 30-40min walking distance which we had lunch at a few times. If we just fancied a lazy day by the pool in peace and tranquillity then we had that too as the garden is lovely and the pool is very well maintained. Paphos is just down the road and we got a (very reasonably priced) taxi to Pissouri for dinner too which was lovely. All in all a wonderful villa, we’ll definitely be returning! We loved the location and privacy of this villa as it was close to all the golf courses, we particularly enjoyed the private swimming pool and patio area which was visited by an entertaining troupe of cats daily who offered much entertainment. We stayed in September with daily temperatures of 32C and were grateful for the air conditioning in all the rooms. The Kitchen was well equipped and the washing machine and dishwasher was very useful. The shaded off road parking for the car was a big bonus in those temperatures. The villa is close to Kouklia village which was charming with good quality authentic tavernas. 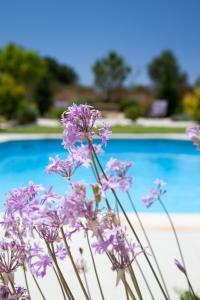 The house is very specious, the pool is large enough and very well maintained (the pool guy arrived twice a week). 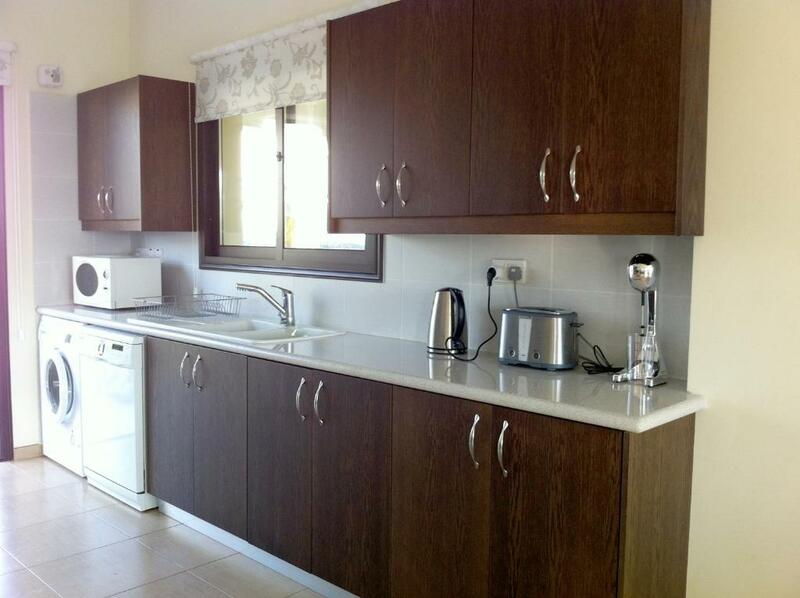 The kitchen is well equipped for cooking and serving, dish-washing, and laundry. (it is usually very annoying to go shopping for laundry detergent when you only use it once, so it's nice to have all you need under the sink...). AC works well. The owners contacted us long before our trip to ask for any special requests, they were very nice. They arranged a taxi to pick us up at the airport (we arrived very late at night) and arranged some bread, cheese and milk for a first breakfast (it's a small but very appreciated gesture). A day or two before we came we were contacted by the manager, John, which is super friendly and helpful. He arranged for the rental car to come to us at the villa, and the taxi, keys, etc. We met him the next morning (and his lovely wife Jackie). They were both extremely nice. The neighborhood is very quiet. Lovely garden and pool, everything we needed at the villa, very friendly, helpful staff. 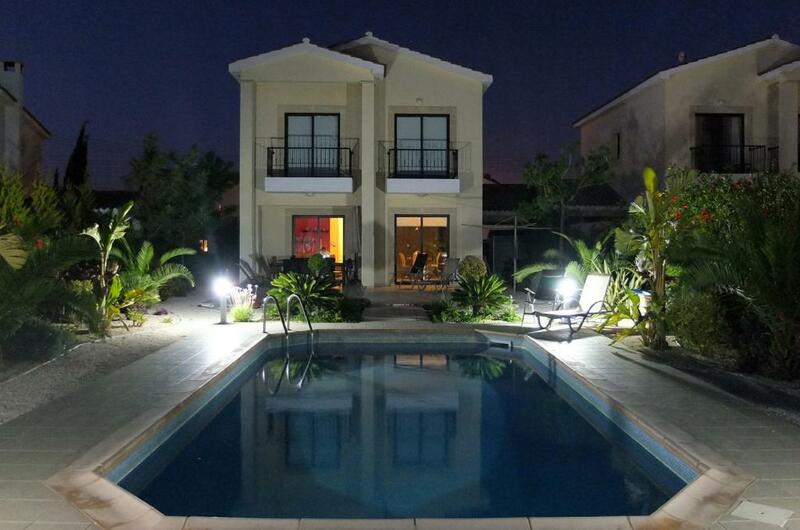 Great price and a great villa to stay in. The owner and onsite managers were extremely helpful, and offered plenty of correspondence before and during. Even accommodated a late arrival time and offered advice about taxis and costs, and stocked up our fridge for arrival which was so helpful. The pool was perfect, access to wifi was decent most of the time and we made use of the fully working kitchen. Air con throughout too, with UK plugs. Lock in a great price for Eleon Villa – rated 9.5 by recent guests! Located in the Secret Valley, just a 10-minute drive from Paphos Town, the fully equipped Eleon Villa offers a private pool and free Wi-Fi. 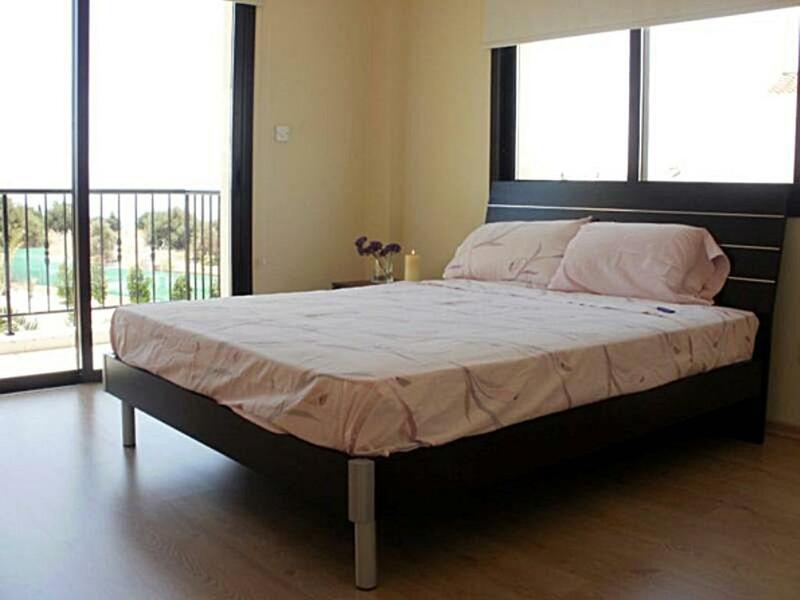 The air-conditioned 3-bedroom villa features balconies overlooking the Mediterranean Sea, the garden or the mountains. A spacious kitchen with microwave oven, stove and dishwasher is provided. There is also a dining area with seating for 6. The bright lounge room features sofas and a large LCD satellite TV with DVD player. 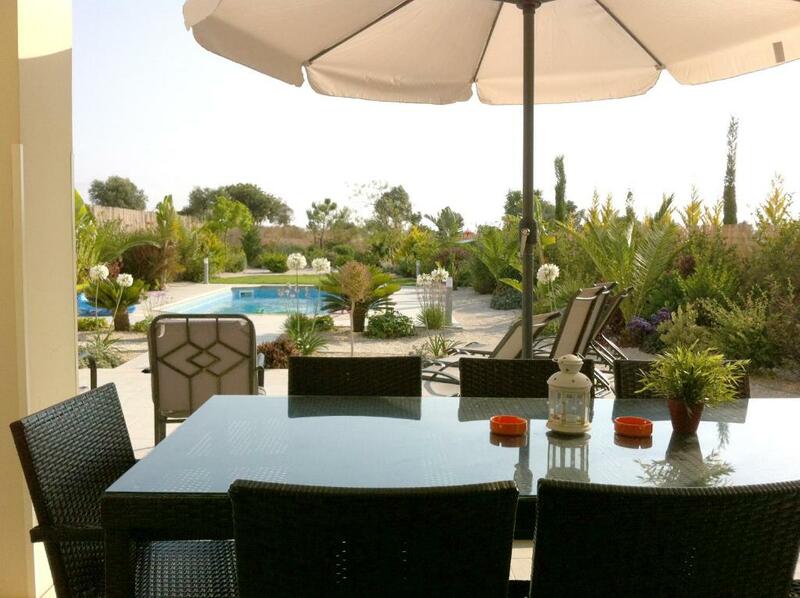 Guests can relax in the private garden or on the sun terrace that features sun loungers and umbrellas. BBQ facilities are available. The beach of Aphrodite's Rock is 1.2 mi away. Paphos Airport is within a 5-minute drive. Free private parking is possible on site. 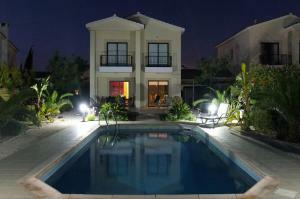 When would you like to stay at Eleon Villa? I love trees and flowers and you can see that in our exotic garden. 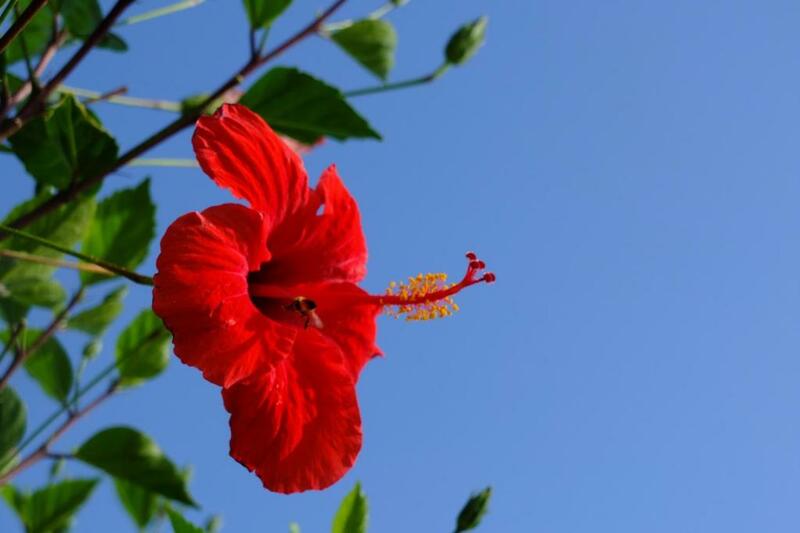 I love the sun and that is why I live in Cyprus. I have three wonderful children who never get out of the pool and have plenty of space to play outdoor games safe and sound!!!!! Aphrodite Hills has a very cool play ground for kids of all ages... even i get on the swings!!! Pissouri is a 10 minute drive and has all the water sports you can think of and great little taverns!! Need i say more???? House Rules Eleon Villa takes special requests – add in the next step! Eleon Villa accepts these cards and reserves the right to temporarily hold an amount prior to arrival. Please inform Eleon Villa of your expected arrival time in advance. You can use the Special Requests box when booking, or contact the property directly using the contact details in your confirmation. The only thing we found would be useful would have been a small coffee shop and local shop without having to drive. This is not the place for anyone who has a problem with cats!! The English couple who live next door keep about a dozen! Eleons garden is laid out with very fine gravel which looks like cat litter and this is exactly how it is used by the cats from next door. There is a permanent smell of cat faeces and this brings in flies. The cats camp out on the patio and will come into the house if any downstairs doors or windows are open. Fortunately, they don’t come in the bedroom windows. So - this is not suitable if you are allergic to cats, if you are pregnant (risk of toxoplasma infection, or it you have small children who may play in the gravel. Having said that, we spent a lovely holiday overall - the villa is very well placed for visiting Western Cyprus -just a pity about the cats! I honestly couldn’t fault this villa. It was just my wife and I that stayed there, however a family would have been just as comfortable. 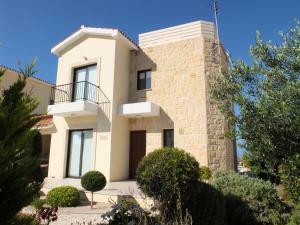 Stunning Villa in an excellent very quiet location - away from the hustle and bustle. There is nothing to dislike about the villa, as we specifically wanted to stay somewhere quiet and peaceful, and knew that we had to travel a bit to pick up food and drink which was no hardship. The house could be cleaner. The house seems clean at first glance, but during the 10 days of stay we happened to look under a bed or behind a cushion of a sofa, and it certainly not clean enough. Also, during 10 days of stay there was no cleaning service. we are a family of 5, 10 days without cleaning is a lot. The house is almost all "IKEA". It gives it a "cheap" look and feel, and also wears out very quickly. For such an expensive rental, you would expect more. The beds are not comfortable. you sink towards the middle, feeling the springs. (also IKEA?) The neighborhood is quite new, seems most of the houses are vacation rentals. So it's not really a "village". Especially, you need to drive at least 10 minutes for the nearest shop (for groceries). Choose this property because of it's location to friends we were visiting but definately need to hire a car as no facilities within walking distance. Only downside was the fact there were no shops within walking distance, so we had to taxi everywhere. Had we been staying longer than a couple of days, I'd say a car hire would be essential, but we couldn't justify it for the short stay in our case.